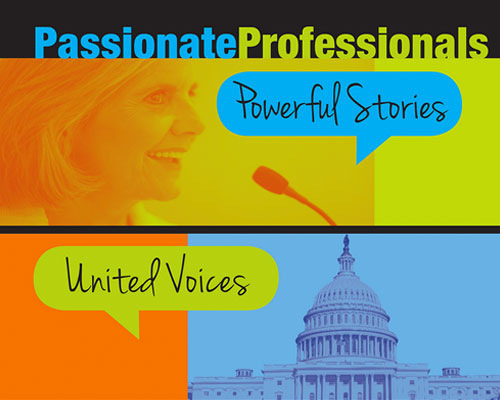 #NAA2015: Passionate Professionals and Powerful Stories! 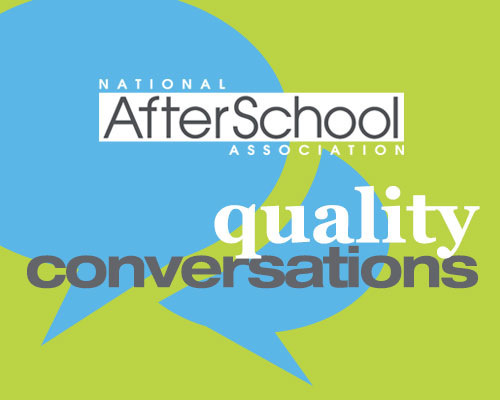 The #NAA2015 Exhibit Hall will be transformed into an Afterschool Learning Expo where Passionate Professionals have opportunities to share Powerful Stories, network, and learn about innovative ideas and products to help support quality and professionalism in out-of-school time. 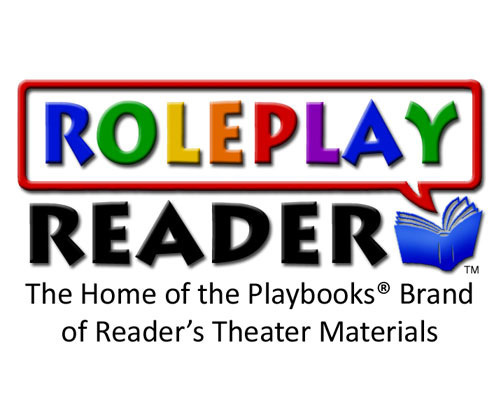 Roleplay Reader and Playbooks® Reader's Theater Publishing provides innovative and engaging reading enrichment materials that provide growth and measurable results in reading fluency, comprehension, and confidence. 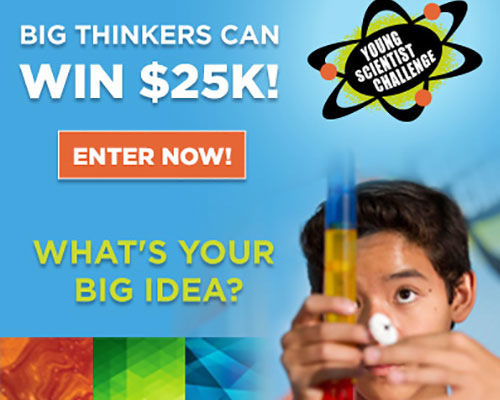 The Discovery Education 3M Young Scientist Challenge is calling all students in grades five through eight for another year of groundbreaking science exploration. 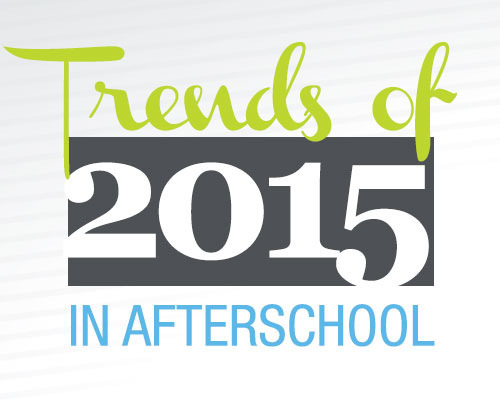 Each day, over 10 million children participate in afterschool programs. Working parents rely on these programs to keep their children learning, growing and safe during the gap hours—after the school day ends, but before parents come home from work. 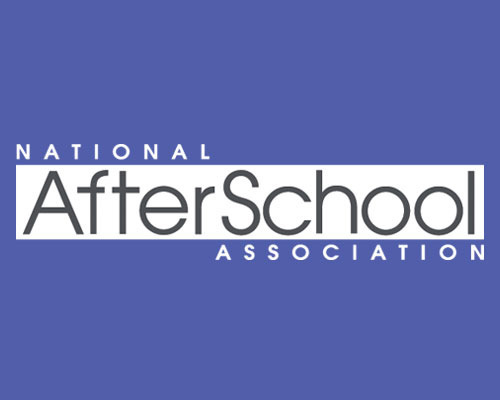 Due to the number of U.S. children who attend various types of afterschool care, it is becoming increasingly clear that out-of-school time staff can play an essential role in helping young people eat healthy and stay active. TIES FeePay—convenient for parents, smart for districts—is an online fee payment system that gives parents what they want and schools what they need. FeePayTM eliminates double entries, saving staff time and making business sense. It also interfaces with general ledger systems for receivables and collections. 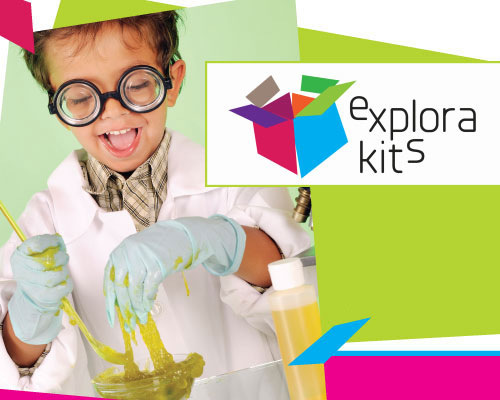 Fully loaded kits are ready to go with hands-on activities that will entertain children for at least an hour of fun. 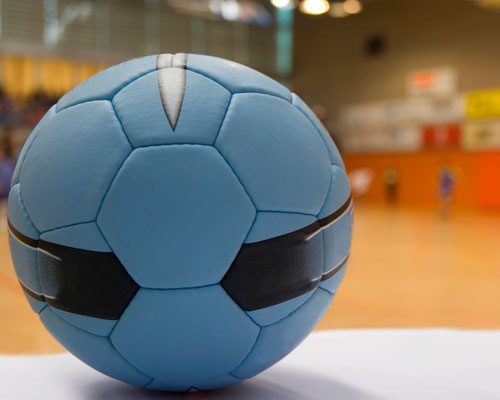 The New Year is the perfect time to evaluate the efficacy of programming thus far, and ensure high quality in what's planned for the second half of the academic year. During this winter season, it's important to keep the interest of your students, and energize their creativity.